Do you need tree removal coupons in NJ for your tree problem? 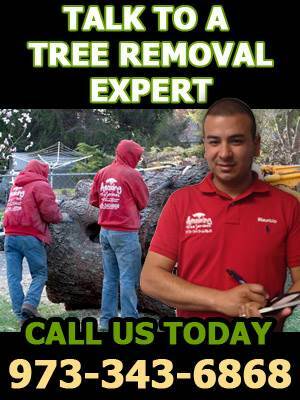 Amazing Tree Services has got you covered with great tree removal discounts. Take advantage of our tree removal coupons in NJ and save more. We always offer great rates for all of our tree services, but now you can save even more with our tree removal coupons. Many trees need to be removed after storms, infestation or just old age. Instead of letting trees be a hazard in your yard, let Amazing Tree Services take care of your needs and remove your trees. We offer a free professional tree removal estimate in NJ, but when you find out the great tree removal rates, you will be happy to know that you can save even more with our tree removal coupons in NJ. If you’re looking to save with our tree removal coupons in NJ be sure to use them before they expires. We offer a variety of Tree Service in NJ that will keep your yard safe and beautiful.